Hello friends! I hope this Thursday finds you all well! Can you guys believe it is already Spring? It's time to shed all those layers of heavy clothes, start spending more time outdoors and think about some refreshing drinks to enjoy with friends! 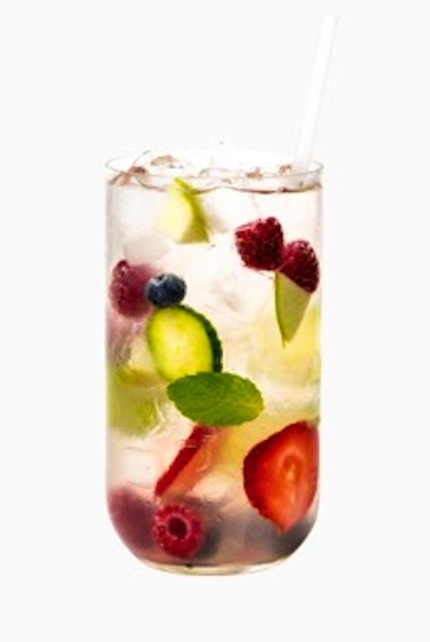 Spring Cocktails can be both refreshing and beautiful and also a great reminder that Summer is just around the corner. I love tequila...and margaritas are my all time favorite drink! 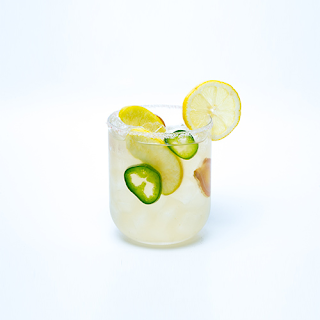 It has a smooth flavor that lends well to summer themed drinks. Let's face it, it might be Spring but we are all dreaming of SUMMER! Alacran Tequila currently features 5 different products including A.T.A BLANCO, A.T.A REPOSADO, A.T.A CRISTAL, A.T.A XA, and A.T.A PINK. They also offer MEZCAL in 4 products that include A.M.A JOVEN, A.M.A 36, A.M.A ZACATE LIMÓN, and A.M.A HUICHOL. Alacran Reposado Tequila is an ultra-premium reposado tequila that sets itself from the competition, as their taste is silky smooth, distinct and stands out. It is packaged in a beautiful, clear glass bottle that is sleek looking showcasing the bright golden hues. Alacran Reposado Tequila uses 100% Weber Blue agave from 7-10 years old harvested in the highlands of Los Altos in Jalisco. It is matured for 4 months in American Oak barrels from bourbon generating a rich, caramel and oak flavor with a hint of vanilla. Ensuring the quality of the product, each bottle is hand labeled and numbered. Alacran Reposado Tequila has a sophisticated flavor and is deliciously smooth with an inviting taste. 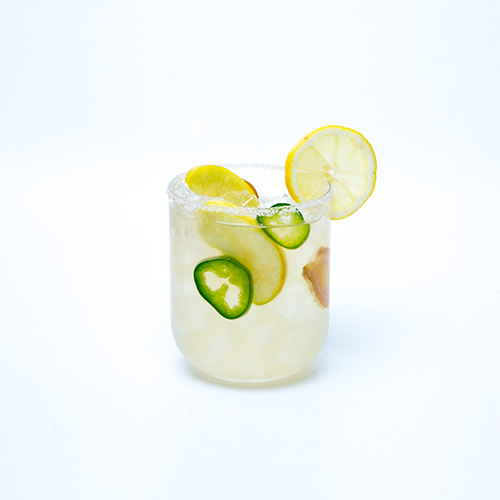 Excellent as a sipping tequila or can be customized in a cocktail. Alacran Reposado Tequila retails for $49.99 and is sold at the hottest lounges, high-end restaurants, and stores. For more information, visit www.autenticoalacran.com. Alacran Tequila Reposado tastes great as a sipping tequila and or in a cocktail. 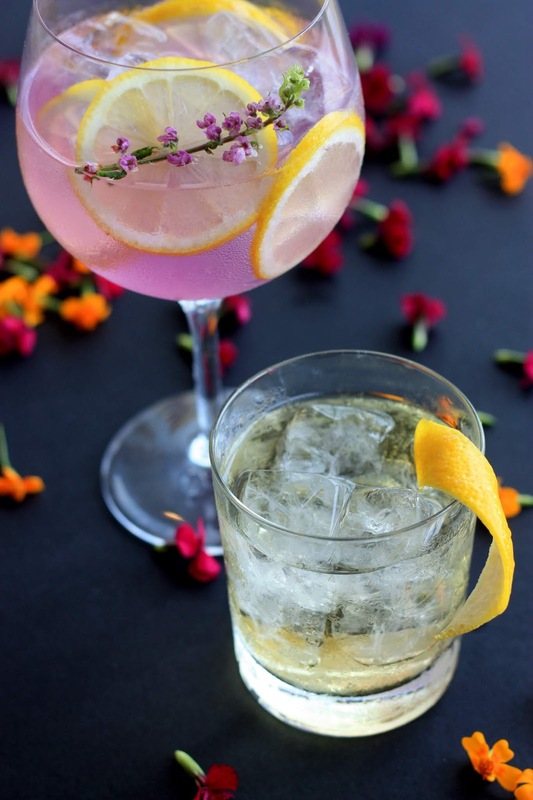 Serve in a glass rimmed with rose Himalaya salt and ice. 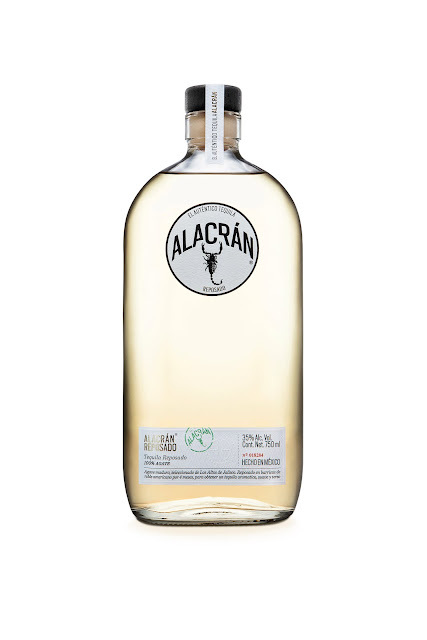 Alacran Tequila is a 100 percent Weber Blue agave tequila that tastes smooth and delicious on the rocks and or in a cocktail. 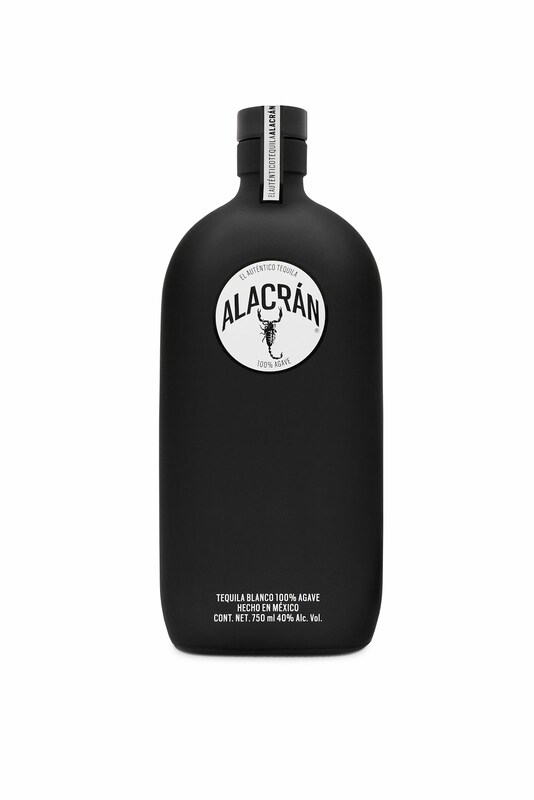 Alacran Tequila has a sleek matte, soft-touch black bottle, and tantalizing logo. The Alacran Tequila black matte bottle is priced at $42.00 and is available nationally and online. For more information, visit www.autenticoalacran.com. Alacran Tequila is committed to excellence and producing great tasting, high-quality agave products. The brand company founded in 2010 in Mexico City and launched in the U.S. in 2011, has grown at a rapid pace globally and its products are sold at restaurants, hotels, bars, stores and online. Alacran Tequila has captured the attention of national and international media and a celebrity clientele. Alacran Tequila is featured at celebrity and charity events around the world. Add all ingredients and let it rest in the fridge for an hour.